 Luckily, there are a handful of amazing waterfront Brevard County properties that have just recently been reduced that I think you will love! BONUS PROPERTY: This beautiful home is not waterfront but was recently reduced as well! Did you LOVE one of these great waterfront homes? Contact me below for more information!